Grass Green Epoxy Resin is with solventless epoxy resin material through professional construction of high density, Gao Liangguang, compression wear-resisting, acid and alkali resistant, anti-aging, free maintenance, environmental protection and energy-saving high-end floor, epoxy resin is widely used in many factories, clean dust-free workshop, aseptic workshop, ground decoration.Sealed Curing Agent,Concrete Curing Agent,Concrete Sealing Curing Agent. 1. Space, aviation and other non-dust-free, highly specialized sites. 2. GMP pharmaceutical factory, hospital, blood products and other dust-free bacteria room, precision machinery, microelectronics manufacturing plant, mechanical and chemical comprehensive performance requirements high area. 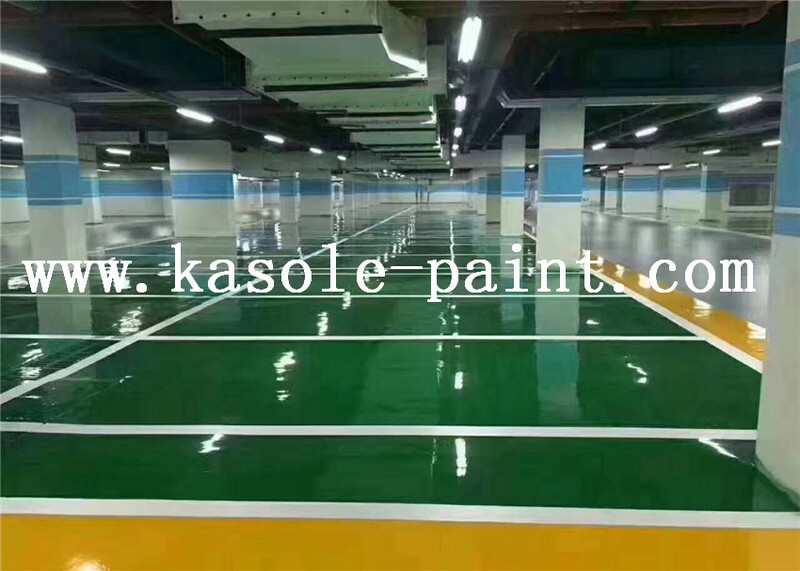 3, requires highly clean, beautiful, no layer, sterile electronics, microelectronics industry, implements the GPM standards for the pharmaceutical industry, blood products industry, also can be used for school, office, family and so on floor.Antistatic Self-Leveling Floor. 6. 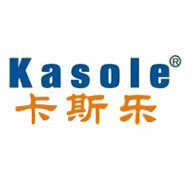 Construction of the surface layer is formed once, and it is convenient and convenient. 3. The door, wall corner, wall foot, machine foot and so on use hair brush painting. 1. Paint with solventless epoxy: the main paint and curing agent should be mixed with a proper amount of filler (such as quartz powder and talcum powder). 3. After curing, clean up the defects such as scratches and scratches, and clean them with vacuum cleaner, chicken hair zen, wring dry wet towels, etc. 2. Use a batch knife for closed type. 2. Use the prepared trowel to carry out the self-leveling float or spray with airless spraying machine.Floor Coating Series. 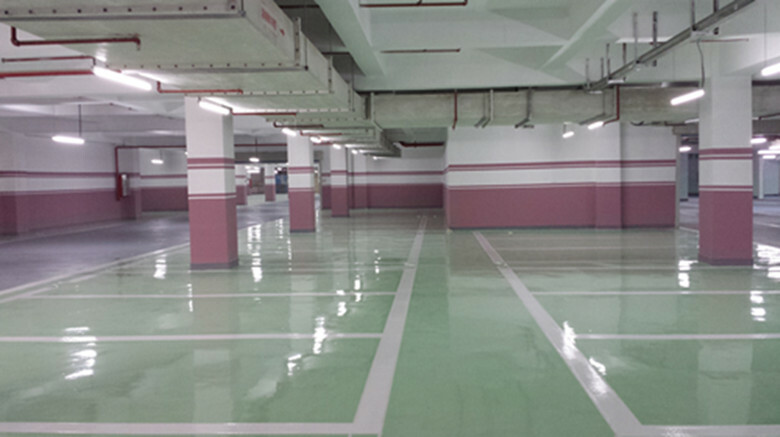 Looking for ideal Self Leveling Garage Floor Coating Manufacturer & supplier ? We have a wide selection at great prices to help you get creative. All the Self Leveling Floor Material are quality guaranteed. 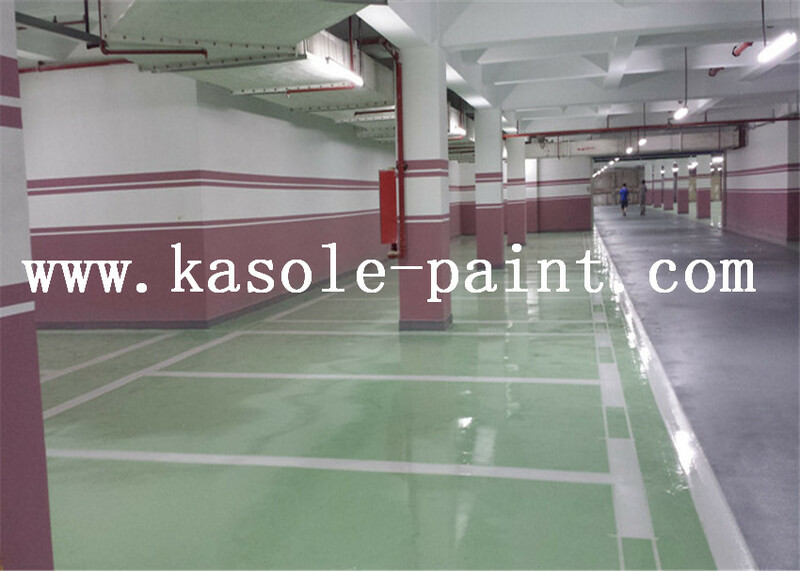 We are China Origin Factory of Self Leveling Floor Resin. If you have any question, please feel free to contact us.